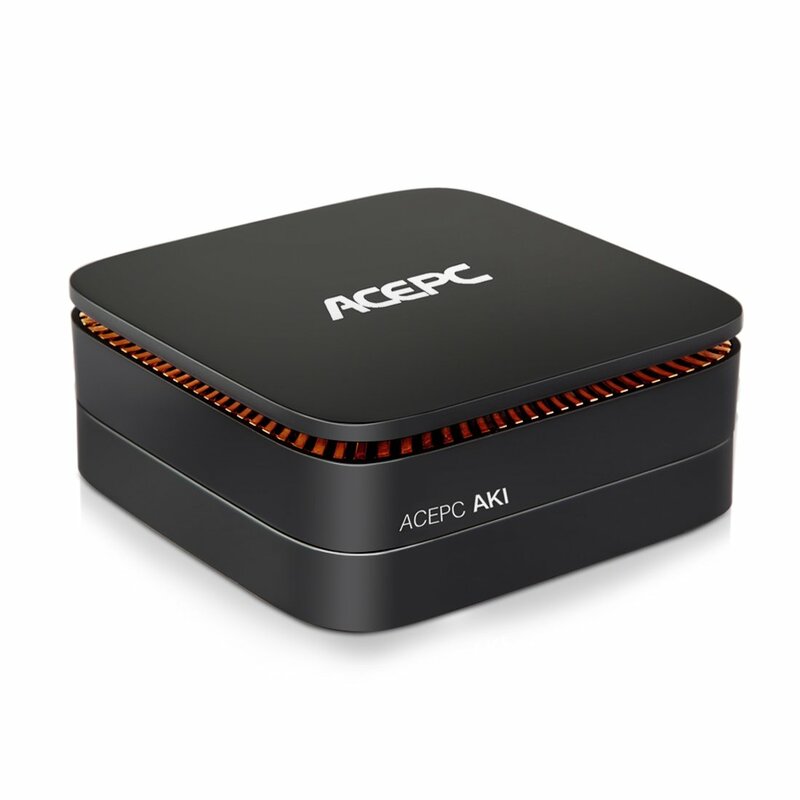 ACEPC T11 mini PC powered by Intel Atom x5-Z8350 processor,having an internal drive by including a 2.5″ SATA bay on the bottom for the case of a SSD or HDD with up to 2 TB capacity,which is rather uncommon amongst the mini PC’s we usually see. You can basically hook up a monitor (or two, as it supports dual screen HDMI+VGA),and run the latest Windows 10 OS which is preinstalled. Decoder format Support: SVC, VP8 1080p, VP8 4K, VP8 stereo, MPEG4 ASP/SP, AVS, BD2.4, etc. Media format Support: VP8 1080p, VP8 4K, VP8 stereo, SVC, AVS, etc.